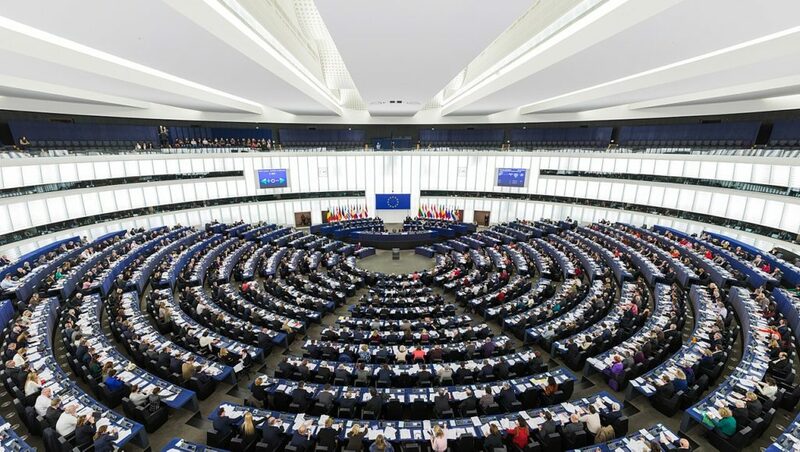 The European Union Parliament and the Council recently reached an agreement to amend the 4th Anti-Money Laundering Directive of 2015 that required central beneficial ownership registries for companies and some trusts. Given this agreement, it is likely that the proposed amendment will become the text of the 5th Anti-Money Laundering Directive (if finally approved by all EU relevant legislative actors). Not only did the 4th Directive (to be amended) suffer from loopholes when it comes to companies and trusts, but as the Financial Secrecy Index 2018 edition showed, not all EU countries even managed to transpose it to domestic law on time, or were not compliant with the Directive’s requirements. Nevertheless, while the EU agreement is a big step towards effective trust registration,it still isn’t enough in two key ways: first, on public access to beneficial ownership of trusts; and second, on the need to trigger registration of trusts’ beneficial owners if a trust is created or governed by the laws of an EU country. The EU Directive will impose minimum transparency standards, though EU countries can go beyond them. However, we could have been expecting these minimum standards to be much higher. This entry was posted in Corruption and whistleblowing, Europe, Illegal economy and organised crime, mafia and tagged corruption, Europe, illegal economy, Libera in Europe, organized crime. Bookmark the permalink.